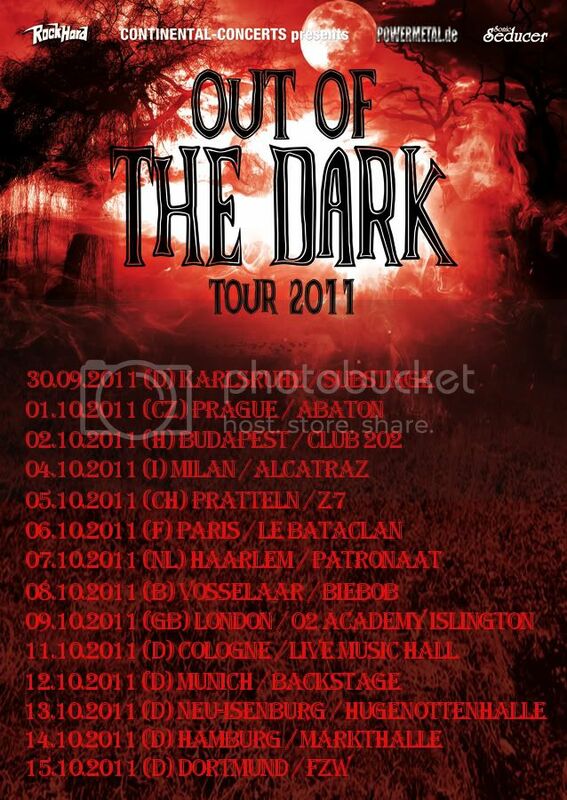 Tickets are now available for all shows on the Out Of The Dark Festival Tour. See full list of dates below, and click on each city for tickets! This entry was posted in News and tagged live, Out Of The Dark Festival, tickets, tour. Bookmark the permalink.